Still have questions about what we do or just curious about telecommunications? Download useful ebooks, tutorials, guides, and more on our telecommunications services for free. No strings attached. 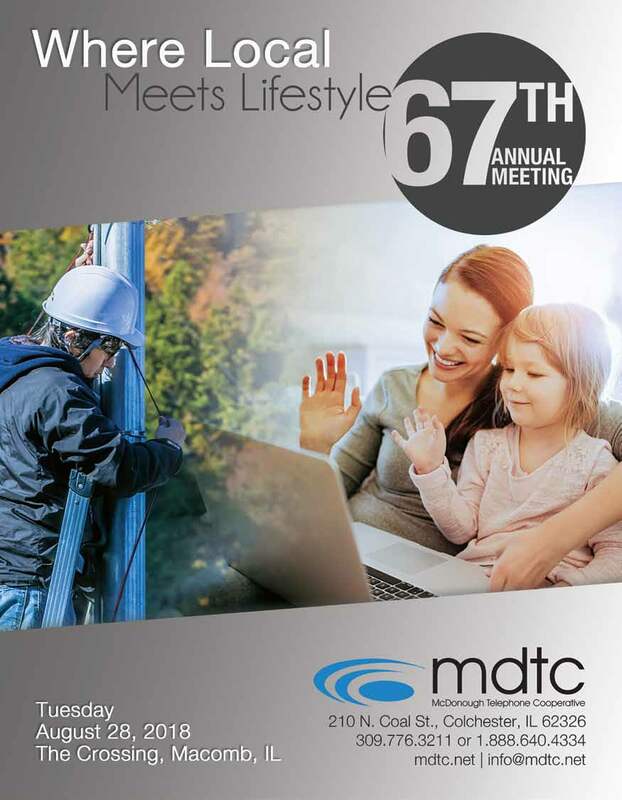 Missed the Annual Meeting? Check out the Annual Meeting Notice here! 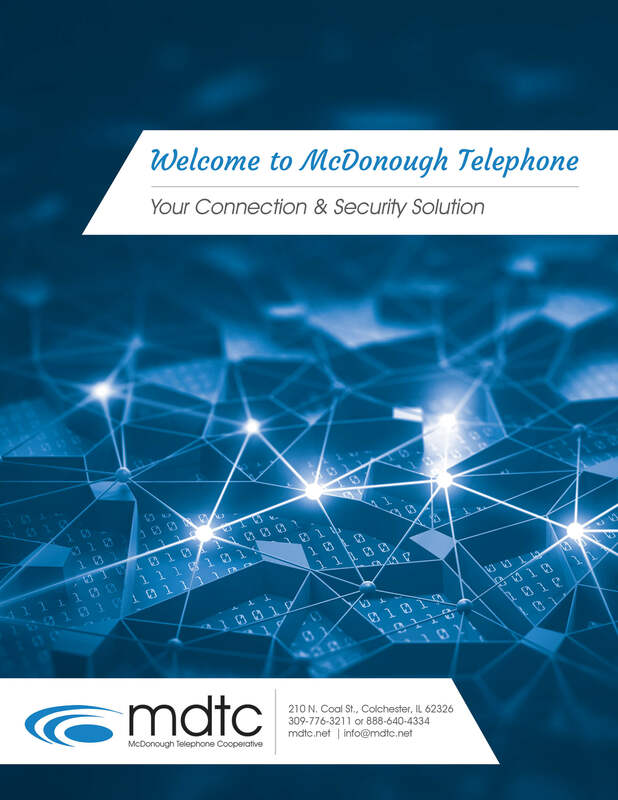 Welcome to MDTC! We’ve got the information you need to get started right here. Wanting to learn more about how we operate? 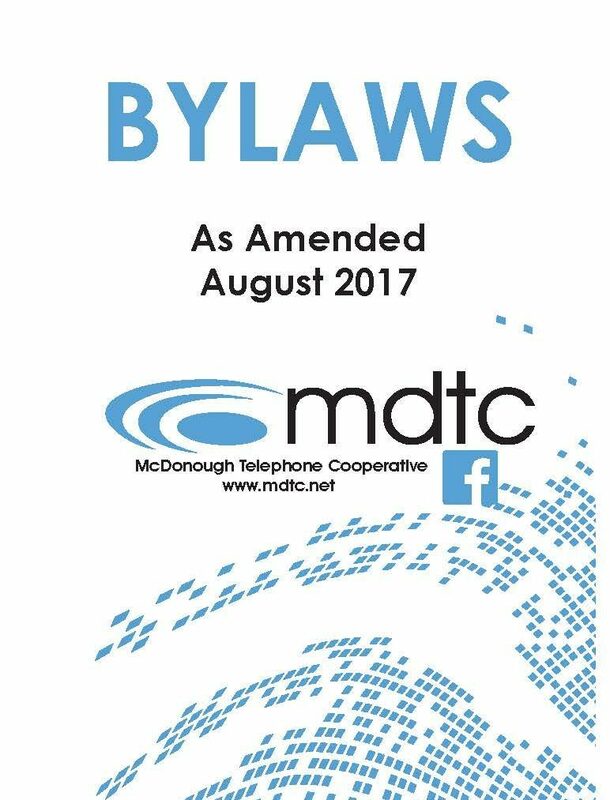 Take a look at our bylaws. Do I really need to fill out this information? First, you should know that we will always protect your information. We only ask for your information in exchange for a knowledge-packed and helpful resource in order to help better your browsing experience and suggest other helpful material. What do you mean "free" for me? We mean FREE. As in no cost to you; no expectation of you buying our services; and most importantly, no taking advantage of your email. We believe in offering free tips and tricks of the trade to help you make educated decisions about our industry. No strings attached. Just keep us in mind when you have internet, camera, and phone questions in the future!